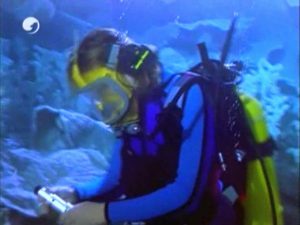 Female scuba diver gets into trouble – Seaquake! 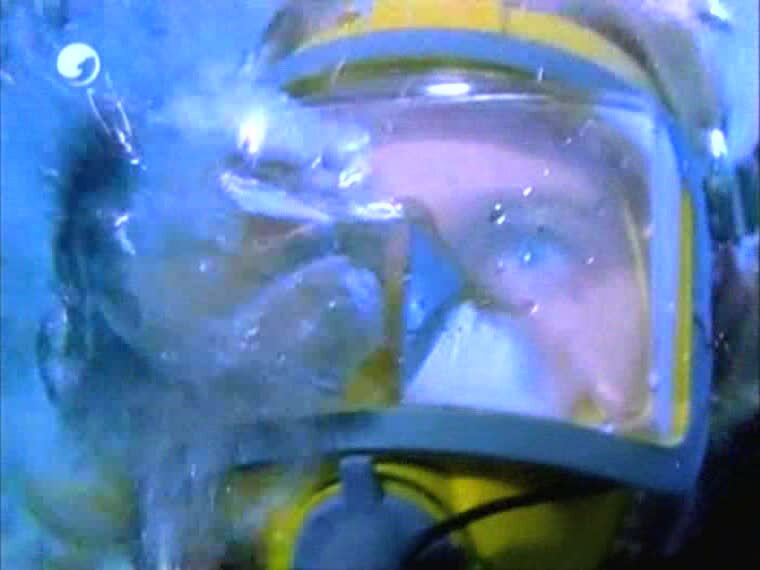 Two female scuba divers are working underwater. One of them is still underwater as a seaquake gets her into big trouble…. 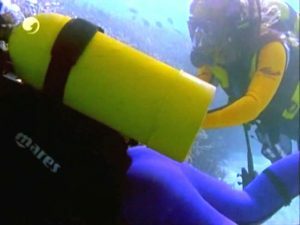 Female scuba diver gets attacked by another diver!